Google is rolling out the December 2018 Android security update for its Pixel and Nexus lineup of devices. The update brings regular patches and fixes, as well as fixing crucial security vulnerabilities. Among these is a vulnerability in the media framework of these devices that could enable a remote attacker to execute arbitrary codes on these said devices. Furthermore, the security update finally fixes a long-reported memory management performance issue in the Pixel 3 and Pixel 3 XL (review), among other issues. 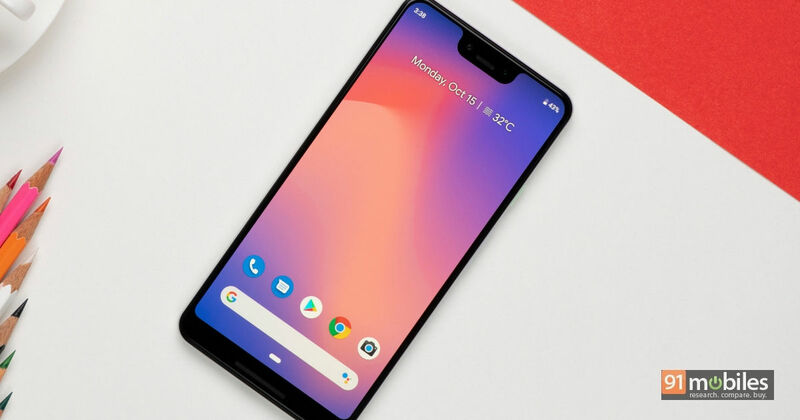 The list of changes and fixes rolled out with this update include better volume adjustment behaviour when using Bluetooth and improved unlocking performance while connected to Bluetooth networks for all Pixel phones; improved memory management performance, better camera operation and Android Auto compatibility for Pixel 2, Pixel 2 XL, Pixel 3 and Pixel 3 XL. The update also brings improved notification visibility and hotword performance when using Pixel Stand, refined camera shutter and autofocus performance, a fix for flickering on the Always-On display. Other changes include better HDR colour contouring on certain media apps and better in-car Android Auto audio performance for Pixel 3 and 3 XL, and improved USB-C accessory detection on the Pixel 3 XL. The updates, along with the security update, have been rolled out to the Pixel 2, Pixel 2 XL, Pixel 3, Pixel 3XL and Pixel C, as well as the Nexus 5X and Nexus 6P smartphones. As has also been the norm, Essential Phone is also receiving the update, very closely following the official rollout by Google. It is quite impressive to see Google continuing to roll out the security updates for phones that are over three years old now, although somehow, the original Google Pixel and Pixel XL have yet again been omitted from the updated devices list, at least for now. Last month too, the Pixel and Pixel XL were delayed in receiving the regular updates by about 20 days, and such may be the case this month as well. For those of you with the above-mentioned devices, if the update has not already been pushed to your devices, you can simply download the same as factory images or OTA updates, by clicking on the included links. Separately, Google has announced it will be rolling out eSIM support for Pixel 2 and Pixel 3 series smartphones in coming months. In India, Airtel and Jio were named in the official statement as supporting the digital SIM in the country.